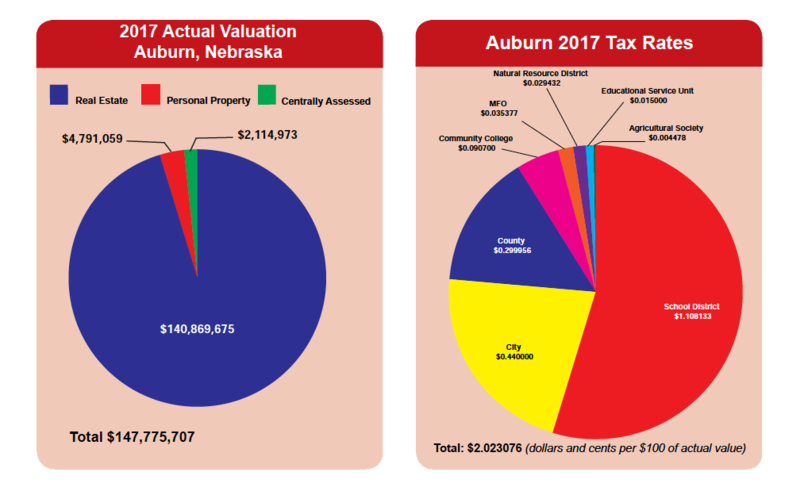 The Nebraska State Government is financed by an individual income tax, corporate income tax, 5.5 percent sales and use tax, corporate occupation tax, and selective excise taxes (liquor, tobacco, motor fuels, etc.). Local governments are financed primarily by property taxes, although some cities and counties collect a local option sales tax of between 0.5 and 2.0 percent. Nebraska’s performance-based tax incentive programs demonstrate the state’s commitment to creating a favorable business environment for your business expansion or location. Known collectively as the “Nebraska Advantage Package,” this multi-tiered program provides investment credits, wage credits, sales tax refunds based on investment and job creation in Nebraska. Qualified companies, large and small can take advantage of these benefits. For more information on the qualifications and potential benefits available to your company, contact the Nebraska Department of Economic Development (800) 426-6505 or visit www.neded.org.